After years of speculation and rumours, Sony finally unveiled the PlayStation 4 tonight. While the console itself was kept under wraps, we do get to take a good look at the system's controller with these official product shots. 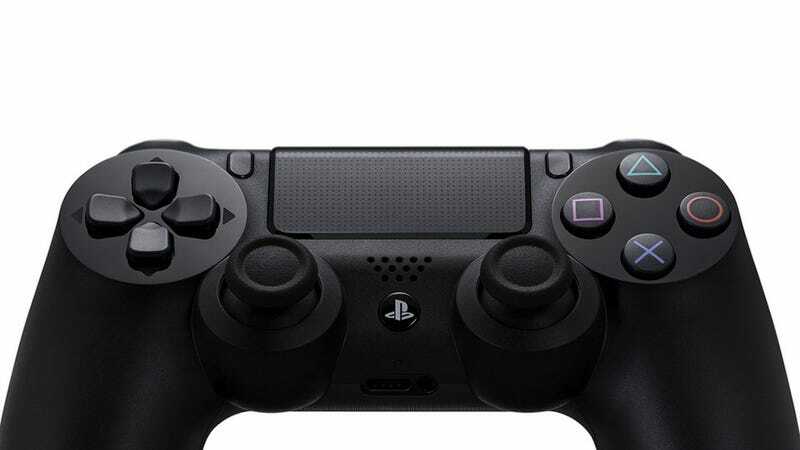 For the first time in PlayStation history, the controller has been significantly redesigned, retaining only the most basic outline and button arrangement as its lines become smoother and a touchpad is added to the front. As you may have noticed, the overall design is of course similar to the development controllers we've shown you previously. I gotta say... it looks awfully pretty up close like this.